Tamil Nadu, Andhra Pradesh, and Karnataka are some of the Indian states that produced a large quantity of Totapuri and Alphonso mangoes. The harvesting for the Totapuri variety of mangoes started in these states in mid of May and lasted till the first week of July. For Alphonso mangoes, the harvesting began in the last week of April and lasted till the first week of June. 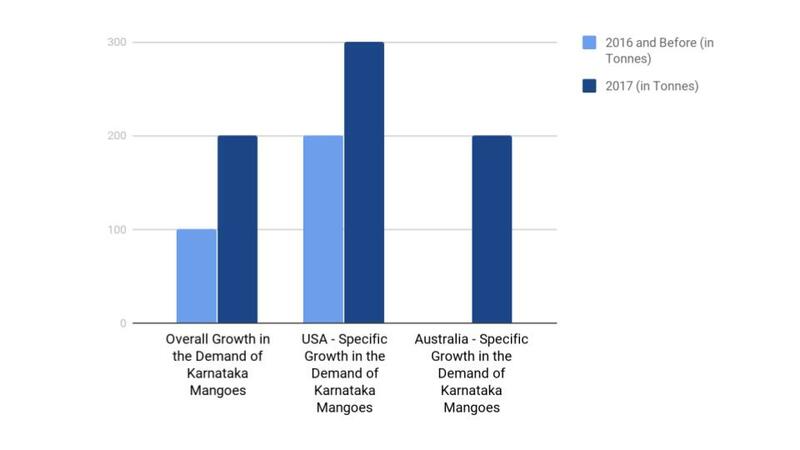 This year, for the very first time, India exported its mango produce to Australia. Also, it increased its shipment of the mangoes to the USA. However, Mango production in Uttar Pradesh witnessed a dip of approximately 65% due to frequent dust storms. 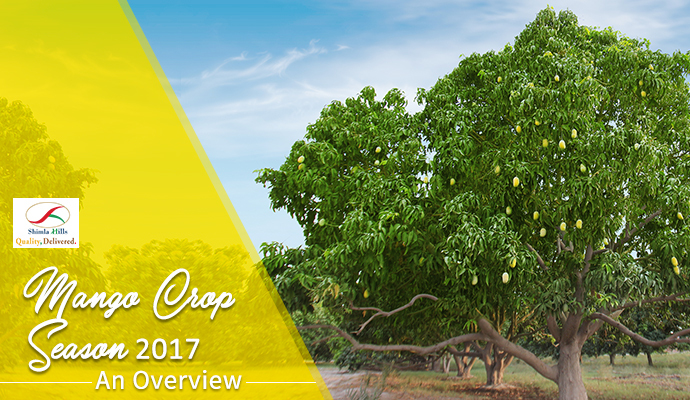 There was a mango production of 44 lakh metric tons last year in the state as compared to 15 lakh metric tons this year. Book Your ORDER NOW and avail premium quality mango processed products at a competitive price.